How Do We Handle Paying for Daycare During Divorce? As an Hudson County Child Support Attorney clients often ask “What happens to the costs associated with childcare for a couple’s child or children when both parents work outside the home and both parents are at work?” Work-related childcare expenses are an included factor in calculating child support. The cost of regular, recurring childcare can be factored into the child support worksheet using the child support guidelines. Are you arguing about your child’s work related care? 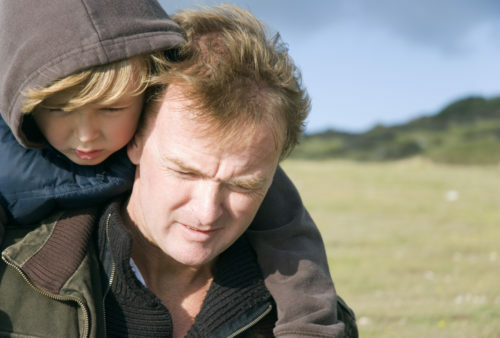 Contact Hudson County Child Support Attorney Tanya L. Freeman to fight for you. This educational video was brought to you by Tanya L. Freeman, a Hudson County Child Support Attorney.